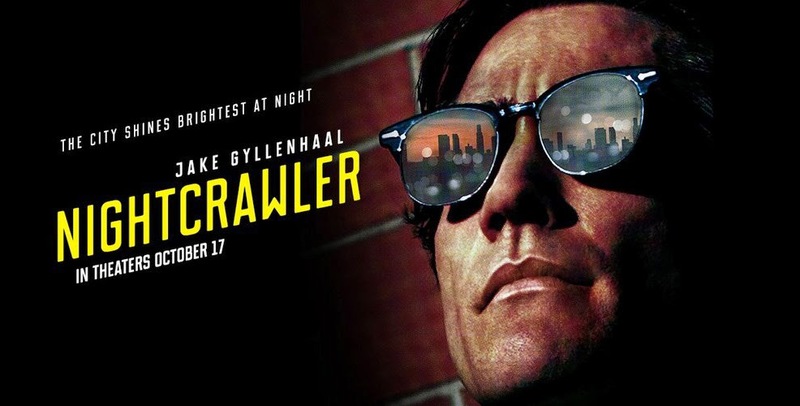 The coming Nightcrawler movie (not Marvel) featuring Jake Gyllenhaal looks awesome. The trailer shows much promise and we cant wait to have a longer look at this. It shows a slight vibe of Drive in the trailer, but more than anything it looks like it has it´s own thing going on and Jake seems to be on something new…like acting (we are kidding off course…or are we…). mayhem, Lou muscles into the cut-throat, dangerous realm of nightcrawling — where each police siren wail equals a possible windfall and victims are converted into dollars and cents. an who stumbles upon the world of freelance crime journalism. Now the official teaser trailer is here, giving you an idea of where the story is headed.